Are you a struggling trader? Do you continue to lose money, even in a bull market? If you answered yes to either question, you are not alone. Financial trading is difficult and statistics reveal that at least 90% of traders lose money. The good news is that profitable trading can be attained with hard work and persistence. Read on for this road map for trading success. 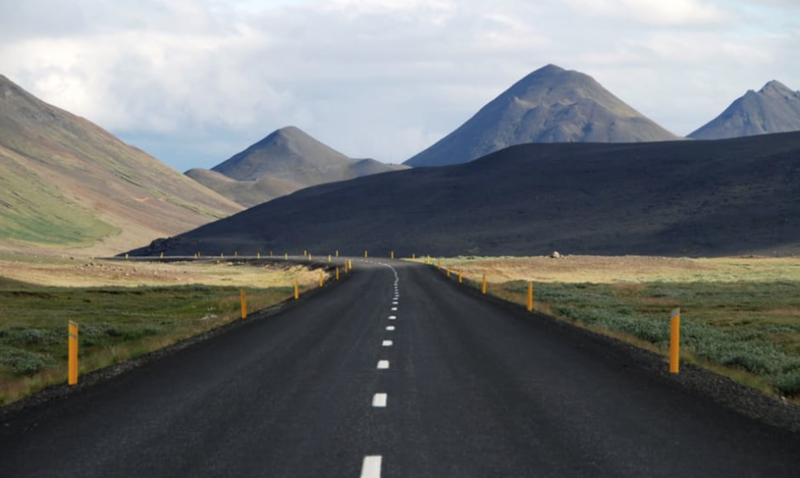 In this post, I respond to a readers question by giving a precise road map for financial trading success. Complete these five steps and you will have what it takes to win at financial trading once and for all. The first step to successful financial trading is to map out exactly where you are right now and where you want to be. Get a notepad and pen out and get ready to start scribbling the answers to some important considerations. First of all, we must talk about expectations. What kind of returns do you hope to achieve and how much capital (money and time) do you have available? The main causes of failure for new traders are under capitalization and unrealistic expectations so it is important to tackle these topics right at the start. The answers to these two questions will show you the direction you need to take. For example, if you only have a small account you will be limited in your ability to trade certain products (such as futures which require higher margins). It’s recommended to risk no more than 1% – 2% of your capital per trade so you must choose a product that allows you to achieve this level of risk. You don’t need massive amounts but you need a bankroll large enough to trade in a professional manner. Conversely, if you have a large account you will be limited in your ability to trade less liquid products (such as penny stocks). Account size also influences when you trade and what kind of risk you take. If you have a small account it’s likely that you will take on more risk in order to try and grow your account quickly. This will reduce your probability of success. A small account also means that you will be unable to trade full time because you won’t have the capital available to create sufficient income. Therefore you will need to choose an investment style that lets you keep your day job and trade part time. Your employment hours, your geographic location and your timezone will also have an effect on the type of trading you can do. For example, if you live in Australia you probably don’t want to be day trading Canadian stocks. (Unless you don’t mind getting up in the middle of the night). If you’re good at programming you may want to look into trading systems. If you like to immerse yourself completely in the market you may be suited for day trading. If you love cross-country analysis, you may be suited for forex trading. If you are risk averse, or limited in time, you may want to stick with buy and hold or passive investing. If you have accounting experience you may be good at value investing. If you have expert knowledge of a particular industry or sector you may want to pick stocks that relate to your field. As you can see, an assessment of your situation, your personality and your skill set will help start you off in the right direction. During step one it is important to answer questions truthfully and maintain realistic expectations. If you are a losing trader, do not immediately set your goals at making 20% a month. Make your goal break-even. Once you stop losing, you can increase your goal. Because trading is difficult, I recommend modest targets, such as making 2% a month or 15% per year. After all, if you want to be a hedge fund manager this is the type of returns they go after. 15% on $1 million is $150,000 a year – a very nice salary. But 15% of $10,000 is only $1500 – not enough to live on. 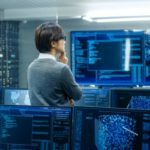 So if you have a small account, trade part time and keep your day job. If that’s not enticing, then you should save up for a larger bankroll. If the money is replaceable you can take more risk but you need to have enough on the line so that it’s meaningful. But don’t forget that a good track record with a small account can get you backed later on by larger investment funds or traders. That’s always something to remember. Also, remember that patience is very important to good trading and this relates to your expectations. If you’re chasing 20% returns a month, you’re going to be pretty busy. But if you’re seeking just 1%, imagine how many bad setups you can pass up, waiting for a good one. Finally, the worst thing you can do is trade with money you can’t afford to lose. If you have to make a profit to put food on the table you will never be able to succeed because there will be too much pressure to make rational trading decisions. You should be able to sit through at least three months of drawdowns and have enough money saved so that it isn’t a problem. Now that you have assessed your personal situation you should have a better idea of what products you can trade, how often you can trade them and the kind of trading you might be good at. So step two is all about learning as much as you can about the type of trading you want to do. I am in the process of updating my list of books but if you are a complete beginner you may as well start out with a classic like Market Wizards or Reminiscences of a Stock Operator. Bear in mind, however, that these books are old and the markets have changed a great deal since then. To learn about valuing stocks you can read The Intelligent Investor, Buffettology, Value Investing, The Art of Short Selling or What’s Behind The Numbers. Make sure you also read A Random Walk Down Wall Street, When Genius Failed and Trading and Exchanges: Market Microstructure for Practitioners. Trading and Exchanges is a particularly important book for traders that details how markets and market players operate. To learn about trading systems read Trading Systems & Methods by Perry Kaufman. Then move on to Quantitative Technical Analysis by Howard Bandy, Algorithmic Trading by Ernie Chan, and Evidence-Based Technical Analysis by David Aronson. Also read The Evaluation and Optimization Of Trading Systems by Robert Pardo. For more technical analysis read Japanese Candlestick Charting Techniques by Steve Nison and Technical Analysis of the Financial Markets by John Murphy. (A hefty book with many chart patterns). For making better predictions read Superforecasting and The Black Swan. For a better understanding of decision-making you must also read Thinking Fast And Slow, a very important book, and Poor Charlie’s Almanack. For identifying bubbles and trend following read the classic Extraordinary Popular Delusions and the Madness of Crowds, Way of The Turtle by Curtis Faith or Following The Trend. Also read Dual Momentum Investing, How to Make Money In Stocks, The Mathematics of Money Management and One Up On Wall Street by Peter Lynch. For economics try A Concise Guide To Macroeconomics and Capital In The 21st Century. Also read Trading For a Living by Alexander Elder and The Art and Science of Technical Analysis by Adam Grimes. And take his free course. Also, take my free course. And this is another free course from Aswath Damodaran. Remember to pick a good broker too. The point of this step was not to write a long list of books. I don’t mean to say that you should read them all. It is important to educate yourself but you don’t want to stuff your head with too much information all at once. Doing so can be confusing and cause ‘paralysis by analysis‘. There are more important steps to trading success which we will get to shortly. So let’s move on to step three. The road to successful financial trading requires knowledge and education, both of the markets and of oneself. 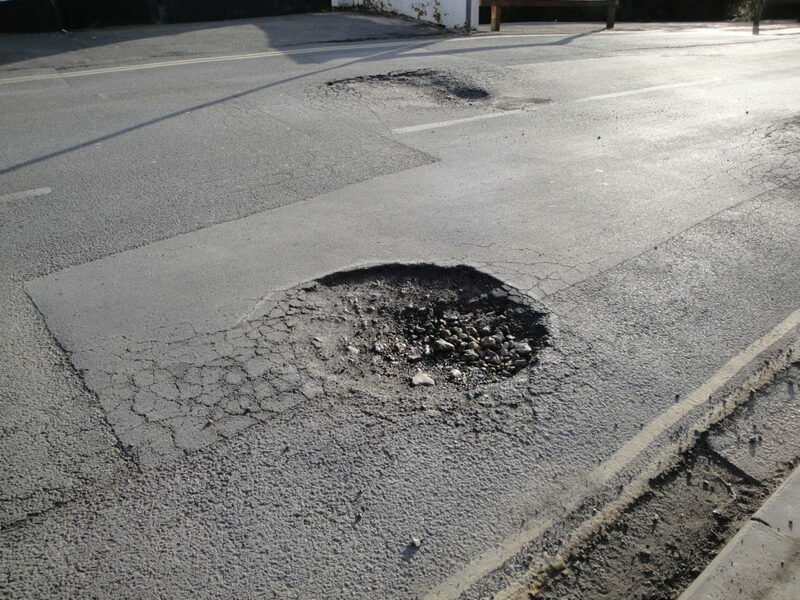 Unfortunately, the road is also littered with many holes and obstacles which can damage your vehicle and cause significant delays in you getting to your destination. So step three is all about staying alert for the many frauds, scams and con artists that have their eye on your wallet. In other words, while you learn about the markets it’s important that you stay skeptical and vigilant so that you can avoid these scams and you don’t get sidetracked by promises of huge returns that seem too good to be true. There are probably other frauds too. Many of them are sophisticated and difficult to spot. Try to keep your eyes on the road. If you want to know how to win at financial trading, first you need to experience it. That means, whatever you have learnt about in steps 1-3, you now need to put that into action and you need to start trading. So step four is about experiencing the markets first hand (not reading books) and becoming accountable to your actions. This means taking responsibility for your trades and also being able to explain them. By becoming accountable to your trading you can start the process of improvement and analysis where the end goal is not money but confidence. Once you have experienced some level of success you will gain confidence in your ability and it is this confidence that will allow you to achieve your financial goals. To achieve accountability in your trading you must first start trading and then you must start tracking your trades. This can be achieved with a trading journal, a spreadsheet or something similar. You can do this with real money or with paper money (demo trading). One thing I would recommend is to sign up with a site like Collective2 or Darwinex which allow you to post your trades and display them publicly. On Collective2, you can post your trades and make money from anyone who follows your strategy. The cost of being able to do so is something like $120 every six months. However, the point of this is not to make money. The point is that both the cost of signing up and the fact your trades are being made public adds an extra layer of accountability which makes trading more real. This means you can track your trades and analyse your performance more accurately. Another useful option, but slightly more work, would be to set up a blog and document your trades. Another option is to enlist a friend to act as a kind of ‘risk manager’. The point I am trying to make is that you need to experience trading and you need to gain confidence, but you need to do so without losing your money and you need to do so in a realistic environment. 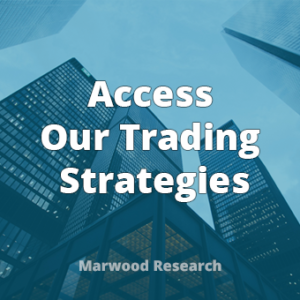 Becoming accountable means experiencing real trading in a way that allows you to improve your performance, find out where your strengths lie and find out what strategies work for you – without losing your capital. Gaining confidence is the goal but it can be a long process and the time taken to achieve confidence will also depend on your trade frequency. For example, if you trade five times a day and make money, you might be able to gain confidence in your trading ability in a month or two. Conversely, if you only trade two or three times a year, it is likely going to take you a lot longer to understand if your trading strategy is actually a good one. This is partly because you will have a tiny sample size. Furthermore, I would suggest that if you don’t have confidence in your trading then you shouldn’t trade real money. At least, not significant sums. The alternative to this approach is to read a few books, make a few trades and see how you get on. This seems to be a more detached route and likely to make your journey take a lot longer. I should add that back-testing and historical analysis is also useful for improving confidence in a strategy. Step five ties in neatly with step four and it’s both the simplest and most important step on the path to successful financial trading. As you move towards your financial goals you must continually review your progress. By reviewing your trades you can analyse what is working and what is not working. Then you can make changes based on the data to improve your performance. 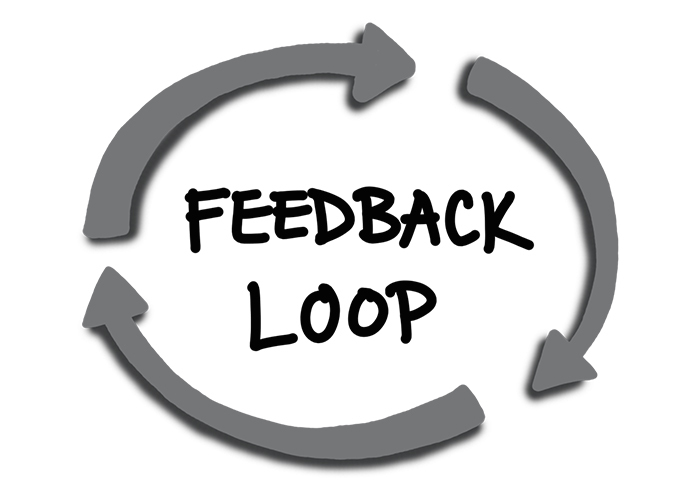 This analysis feeds back into itself creating a positive feedback loop that will greatly help you on your journey. And you do not need to limit your analysis to just trades. You can also analyse your processes; behaviours, emotions, even educational sources. Doing so will allow you to take a ‘Bayesian‘ approach to your trading whereby you start with your base strategy and knowledge and then adjust as you receive new information. 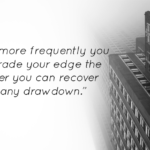 This process allows you to gain confidence in your trading and move forward, without compromising your bankroll, which should be preserved at all costs. Wow thanks for this great trading resource Joe. I think you hit the nail on the head (repeatedly!) with this process for developing traders. Your list of books is particularly helpful, I’ve read many of them but there are some others I’m going to pick up. I also really like your suggestion about publicly sharing your trades using a service like Collective2, for increased accountability. Thanks again and happy Thanksgiving! Hi Jay, glad you liked this one. Thanks for the comment. Very good information, many thanks for helpful advice. Financial trading is risky and you can lose money. JB Marwood is not a registered investment advisor and nothing on this site is to be regarded as personalised investment advice. Past performance is not indicative of future results. Data errors and mistakes do occur. Please see the full disclaimer. 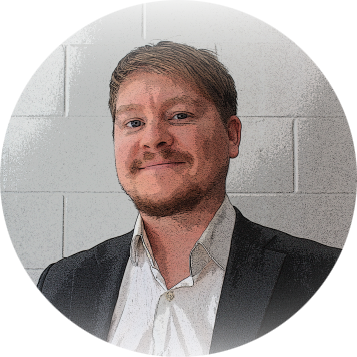 Joe Marwood is an independent trader and investor specialising in financial market analysis and trading systems. He worked as a professional futures trader for a trading firm in London and has a passion for building mechanical trading strategies. He has been in the market since 2008 and working with Amibroker since 2011. 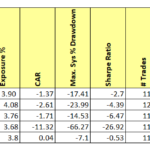 What Is The Long Term Performance Of Microcap Stocks?